The Commonwealth Games swimming is done and dusted for another four years until the show rolls into Birmingham in 2022. It was an eventful last three days of competition, with plenty for Bob, Katie and Steve to discuss, and who would be our swimmers of the meet? The mid point is with us on the Gold Coast as the third day of competition passes by. 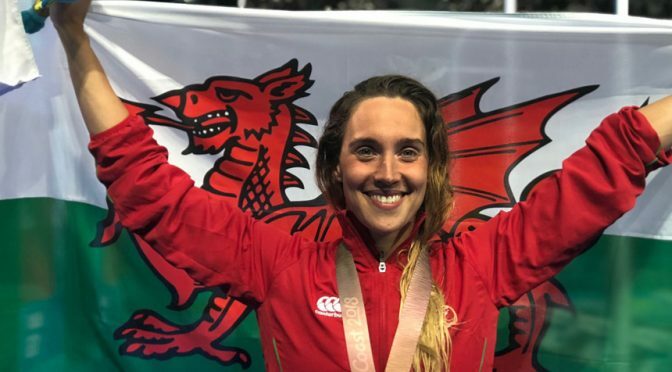 There’s been some intriguing swimming so far and Katie, Bob and Steve look back over the opening half of the Commonwealth Games swimming competition.